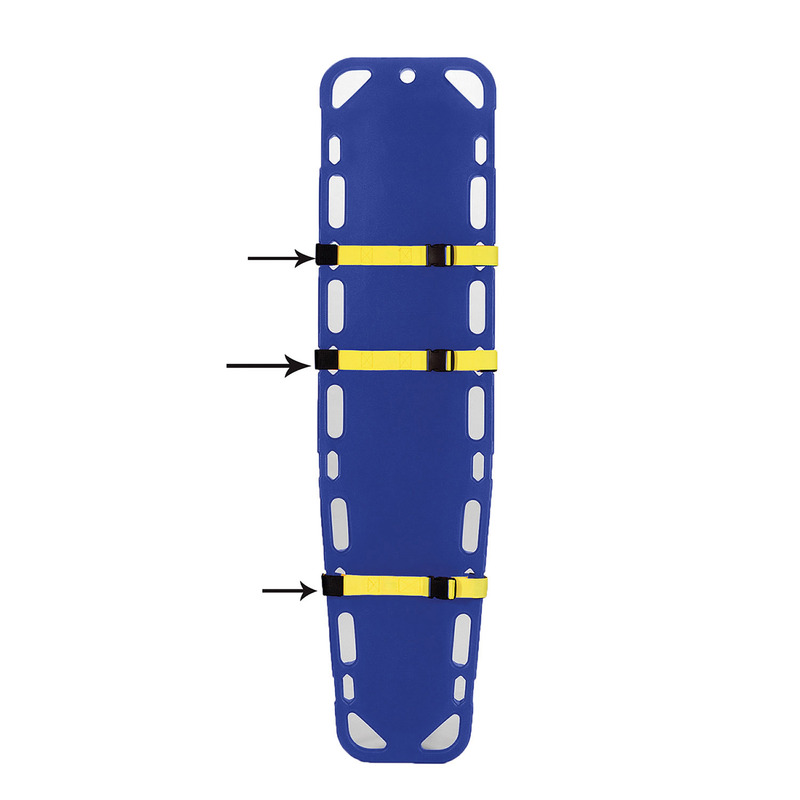 The Dyna Med Disposable Patient Restraints are designed to be a cost-effective disposable strapping system for multi-purpose boards. Quick-release buckle and loop-lock ends are intended for use with spine boards — with or without speed clip pins. Weight tested to 1400 pounds for strength and reliability. Weight tested to 1400 lbs.